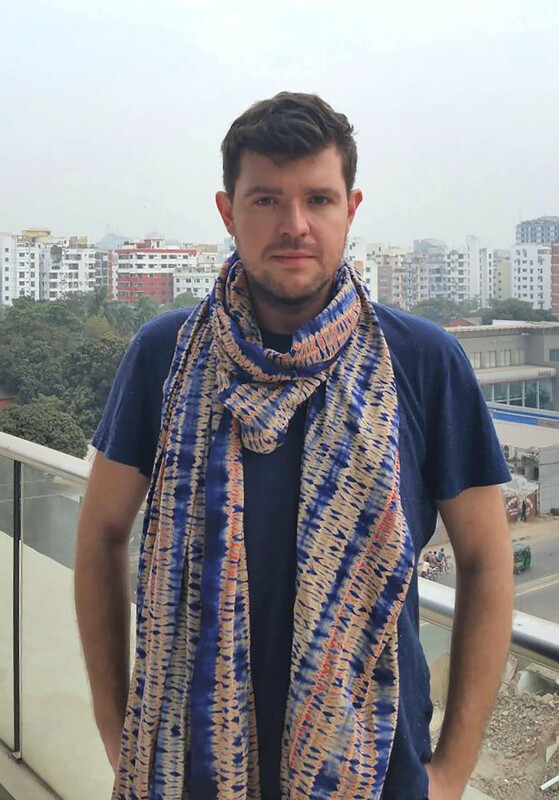 Siddhartha Arts Foundation has named Cosmin Costinas artistic director of the second Kathmandu Triennale in Nepal, which will take place in 2020. Costinas is executive director and curator of Para Site, Hong Kong, which will be a partner institution for the triennial. He previously served as guest curator at the Dakar Biennale (2018); curator at the Dhaka Art Summit (2018); cocurator of the tenth Shanghai Biennale (2014); and curator at BAK, basis voor actuele kunst in Utrecht, the Netherlands. He was also an editor of the Documenta 12 magazines project. The triennial platform will also aim to examine the status of contemporary art, globalization, indigenous perspectives, and the colonialist gaze of ethnography. Further details on the artistic team that will be announced in the coming months.